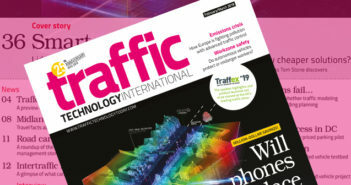 Canadian developer of AI-based (artificial intelligence) traffic management technology Miovision has launched a new eBook that aims to show agencies the benefits of automated traffic signal performance measures (ATSPMs) to improve intersection operations. 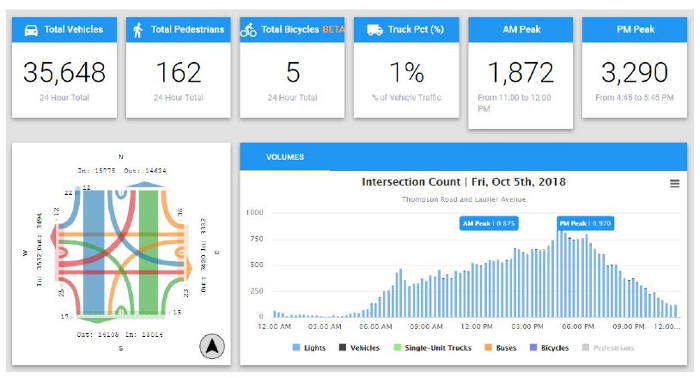 As agencies continue to adopt ATSPMs to assess their traffic networks, Miovision notes that there is a gap in information around how this data is actually implemented to help cities maintain ‘healthy’ intersections. 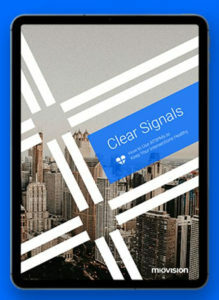 Over the last two years, ATSPMs have helped the company conduct a wide range of analysis on intersections across North America, which is why the company has created its new eBook, Clear Signals – How to Use ATSPMs to Keep Your Intersections Healthy. The eBook is designed to provide direction for traffic teams looking to adopt ATSPMs as part of their ongoing efforts around maintenance, operations, and optimization of their signalized intersections. Showcasing real-world examples gathered over the past two years using Miovision’s TrafficLink management platform, the new eBook serves as a how-to guide, walking readers through the company’s strategy for identifying problems more efficiently and helping agencies make data-driven decisions by testing different mitigation strategies. 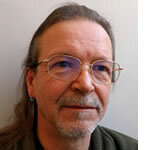 Optimization – Exploring the capabilities ATSPMs can provide in flagging and addressing performance issues from a signal optimization perspective. Knowledge based on years of ATSPMs experience. Miovision’s TrafficLink ITS platform is a turnkey solution for remote traffic signal management and smart city solutions. It provides the entire range of tools needed for a transportation agency team to collect, monitor and understand their traffic signals. 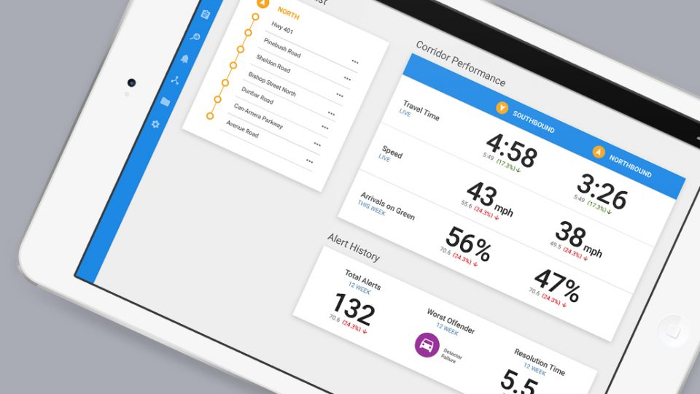 This includes a managed cellular connection and tools for signal monitoring, video streaming, maintenance alerts and traffic data insights through its ATSPM module. “With ATSPMs in our toolkit, we’re able to pinpoint problem areas and drill down to uncover the source of the issue. Detailed before-and-after comparisons from Miovision TrafficLink provide more insight than simple travel time data,” commented Noel Forrester, signal timing technician for Olathe, Kansas.